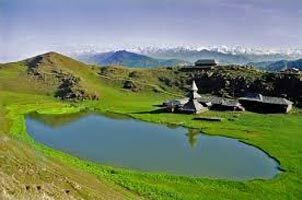 North India is replete with beautiful lakes, pea green valleys and surreal landscapes. 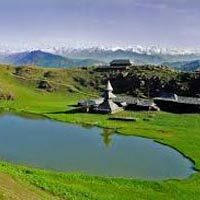 Some of the popular travel destinations in North India are Delhi, Jammu & Kashmir, Rajasthan, Punjab, Agra, Uttarakhand, Himachal Pradesh etc. 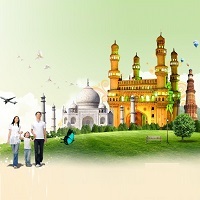 Our tours are an enriching bath into the rich cultures spread across various cities and towns in the country. Our tours include visits to museums, art galleries, amusement parks, historical monuments and various landmarks in the country. 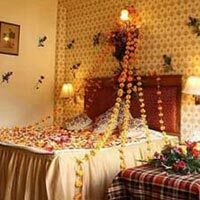 You can stay in a very comfortable accommodation and also satiate your appetite with delicious food. 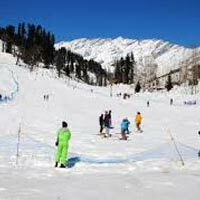 You can have a blast enjoying activities like skiing, hiking, boating, parasailing, paragliding, water rafting, horde riding, etc., during the tour. 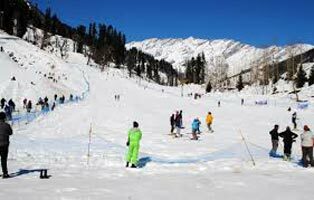 We are a vibrant tour operator based in Manali, Himachal Pradesh and offer North India Tours throughout the year.